In search of a future that may not exist and faced with the decision of who to share it with, Cassia journeys to the Outer Provinces in pursuit of Ky – taken by the Society to his certain death – only to find that he has escaped, leaving a series of clues in his wake. 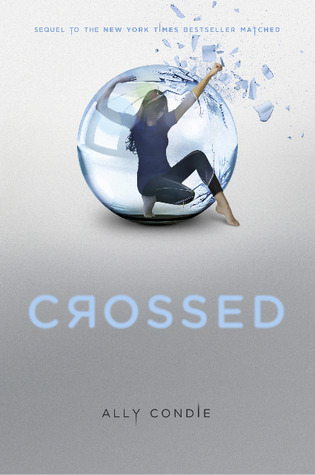 Cassia’s quest leads her to question much of what she holds dear, even as she finds glimmers of a different life across the border. But as Cassia nears resolve and certainty about her future with Ky, an invitation for rebellion, an unexpected betrayal, and a surprise visit from Xander – who may hold the key to the uprising and, still, to Cassia’s heart – change the game once again. Nothing is as expected on the edge of Society, where crosses and double crosses make the path more twisted than ever. 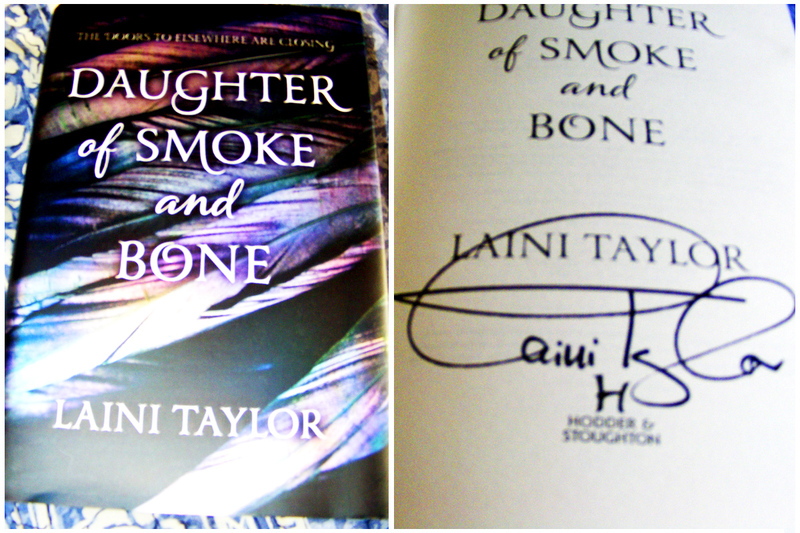 One of my very favourite books this year is Daughter of Smoke and Bone by Laini Taylor. You might have heard of it considering everyone and their mother (mine included) is raving about it. The LA Times adored it, the New York Times adored it – hell – visiting extraterrestrials have been raving about it. It is a must read. Contest ends Monday 14 November at midnight (GMT).